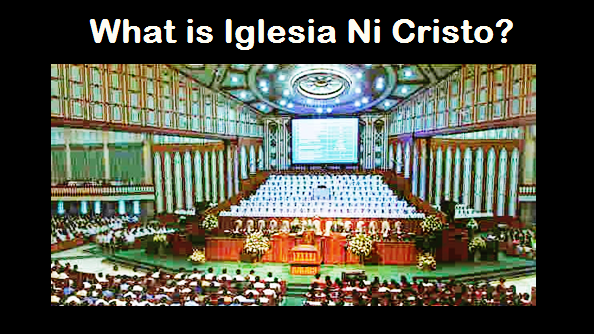 THE IGLESIA NI CRISTO: Why Iglesia Ni Cristo Builds Houses of Worship? Thus, knowing the importance of building the House of God, the Church Of Christ is fully committed in carrying out this commandment. At present, the Church has built thousands of houses of worship all over the world. The most prominent of which is the Central Temple along Commonwealth Avenue, Quezon City in the Philippines which was dedicated to God on July 27, 1984. The continuing increase of Church membership all over the world creates the need for more houses of worship. 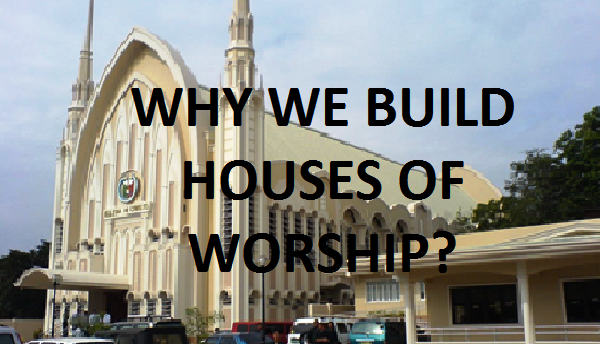 Indeed, the houses of worship built by the Iglesia Ni Cristo serve not only as significant landmarks indicating the presence of true Christians in every community but, most of all, serve as a clear manifestation of the Lord’s presence.